Though The Bushwick Hotel is not literally a place of respite, the band's lively spirit, sonically electric elements, and bright melodies will put hearts, minds, and ears at ease. 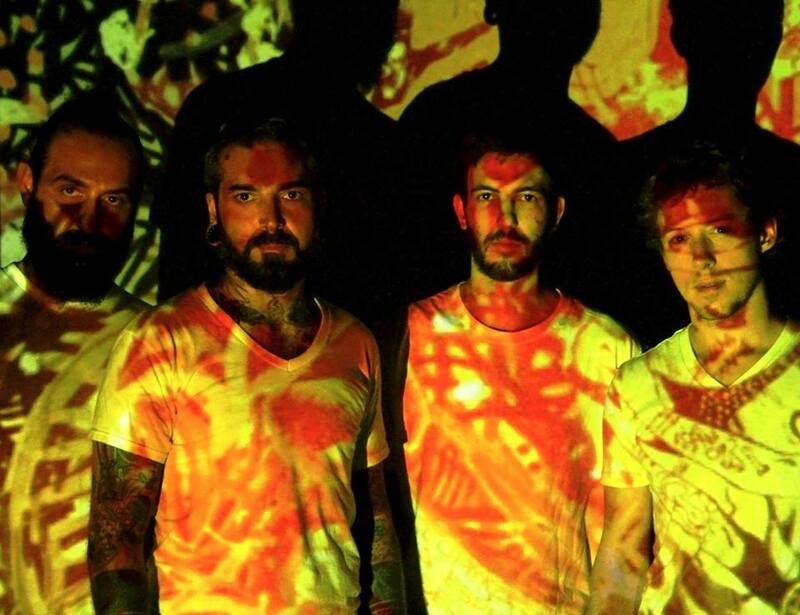 Originally a solo effort by Gregory Ferreria, the band found each other in the busy Brooklyn music scene and crafted their forthcoming album, Graffiti of the Young Man's Mind, out November 19. 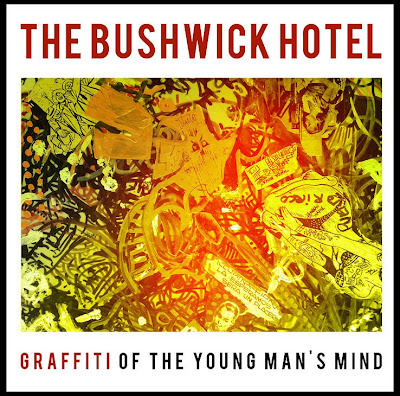 Calling on Elvis Costello, Band Of Hoses, David Bowie, The Band, and Van Morrison for inspiration, The Bushwick Hotel add exotic touches from each band member's diverse backgrounds throughout Graffiti of the Young Man's Mind. "Shot Out of a Cannon" channels surfy vibes which are complemented by the sunny, power pop track, "Talk All Night." Upbeat "Things Keep Gettin' in the Way" takes on an ironically triumphant cadence with brass/wood fanfare. "Lighthouse" trucks along with country twangs and showcases lush harmonies and vocal interplay, and whispering vocals tugging slide guitars embody the name of "Bittersweet." Title track "Graffiti of the Young Man's Mind" meshes sassy blues tinges, hypnotizing saxophone grooves, and swinging beats, closing the record on an explosive note.